Since the 1970’s, in large corporations, it has become commonplace to engage an interim manager at times of need. By bringing in an experienced executive, who has significant experience in the role, effective management can be applied from Day One of the assignment. Nowadays, interim managers are engaged in wide range of industries, large and small, as well as the public sector. They are particularly useful where a business needs specific skills for a set period of time but cannot justify the expense or commitment of recruiting a new permanent employee. 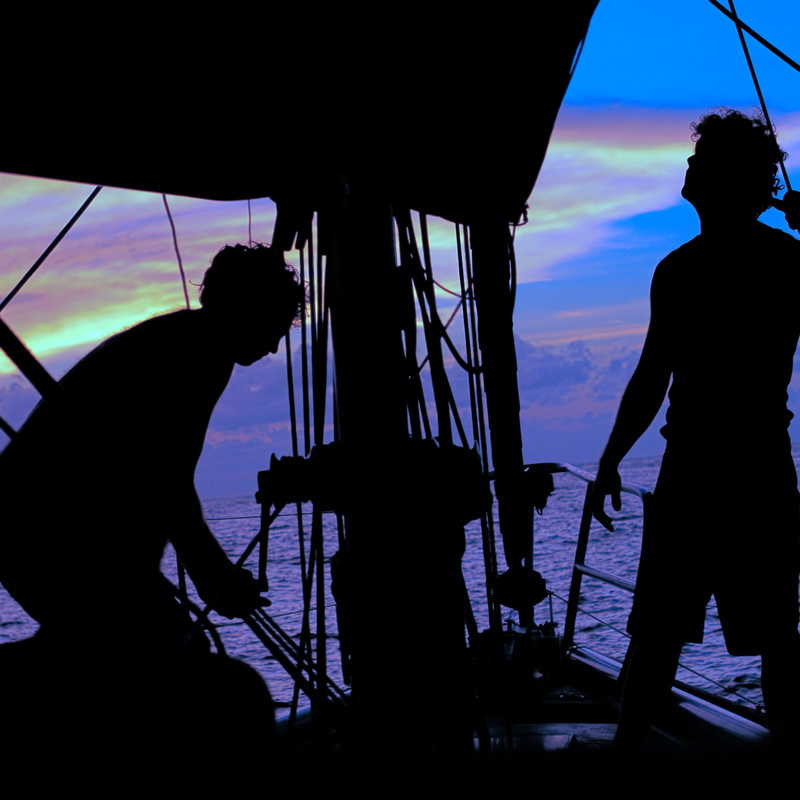 How can Interim Management be applied in the marine industry? Whilst very few companies in the industry are of the same scale as those indicated above, this is not a barrier to using an interim manager. Small to medium enterprises are able to benefit from the flexibility, wide ranging skills, and eagerness to add value in everything they do. At Blue Sky Marine, we have extensive experience of how Interim Management works, combined with a broad understanding of the leisure marine industry. We are well placed to provide a service which is reliable, effective, efficient and most importantly meets the needs of the client’s business. …Leading the Way in Adding Value.